Really not much to say but I LOVE IT. 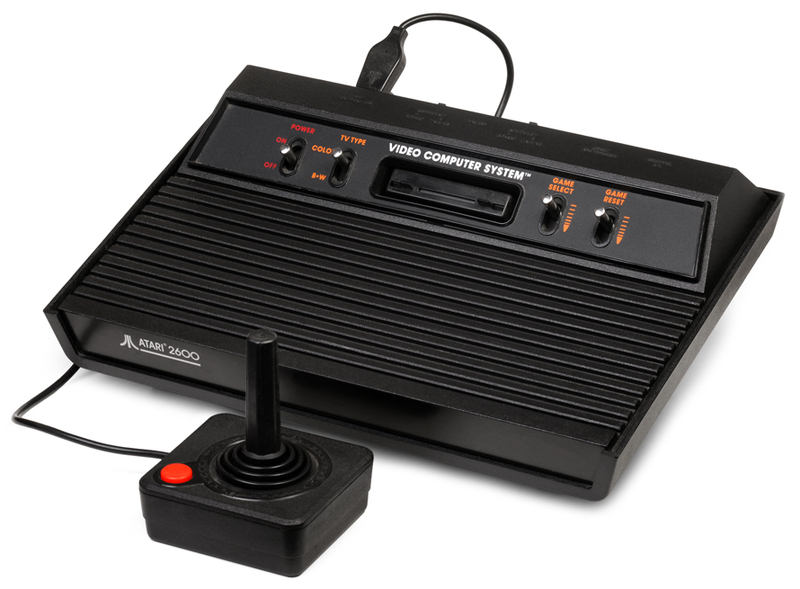 Wow, just got my Pie up and running and added the complete set of Atari 2600 as a test run. FYI unzip the .rar files first then simply add now I have 576 old time favorites of which I'll play 27. Hahaha. All Atari 2600 games for Raspberry PI 3. A collection of all the Atari 2600 games to date. Now you can add videos, screenshots, or other images (cover scans, disc scans, etc.) 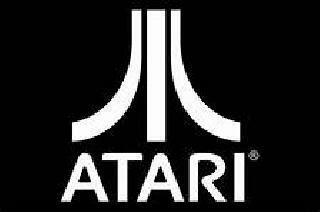 for Atari 2600 (Good2600 v1.00) to Emuparadise. Do it now!